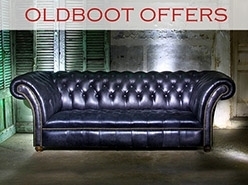 Welcome to Old Boot, come and rummage around our luxury leather sofas and chairs - you’re sure to find an Old Boot that fits you and your home. 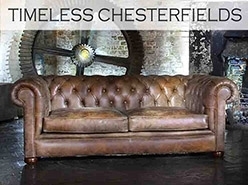 We have a great collection of chesterfields leather sofas, contemporary and classic leather sofas. 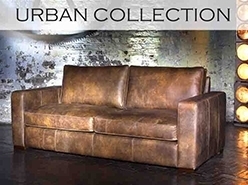 Each of our Old Boot leather sofas are individually hand crafted and carefully upholstered in our specially developed leathers. Quality fittings and our painstaking passion for detail bring together a beautiful collection of vintage leather sofas and chairs that will last for years to come. 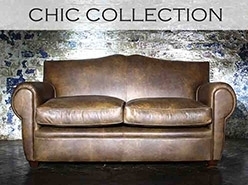 Enjoy discovering the luxury vintage and antique leather and Chesterfield leather sofas and club chairs we have available – Have Fun!